Cathy O’Dowd is the first woman in the world to climb Mount Everest, the world’s highest mountain, from both its north and south sides. Her first ascent of Everest occurred in the midst of the chaotic events that formed the backbone of the eventual Hollywood blockbuster, Everest. Cathy, who grew up in Johannesburg, South Africa, has climbed ever since leaving school. She was completing her masters degree in journalism, and working as a university lecturer, when she happened upon a newspaper advert for a place on the first South African Everest expedition. Six months later, she had become the first South African to summit Everest. Three years later, she became the first woman in the world to climb the mountain from both sides. She has since climbed Everest again, attempting a new route on the Kangshung face. 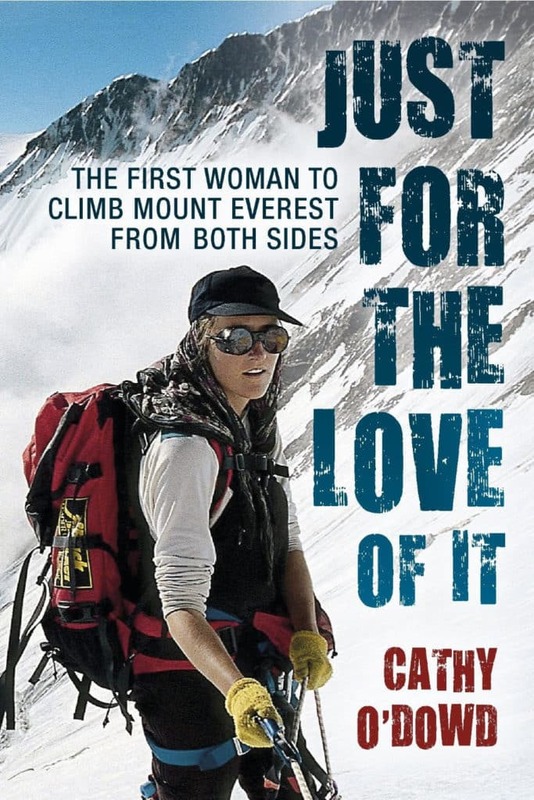 She has since written a book about her Everest experiences; Just For The Love of It. The years she spent in the Himalaya were for a degree in living. The insights she uncovered about herself and the individuals she shared intense stress with in the face of such an overwhelming challenge are the same insights she’s been sharing with corporate audiences ever since. Her tales touch on themes of immense importance for anyone endeavouring to run successful projects and get the very best out of their teams. Cathy’s most challenging Himalayan epic was as part of a team forging a new route on an 8,000 metre peak. Although Cathy herself didn’t reach the summit, two of her teammates did, completing the first ascent of Nanga Parbat via the Mazeno ridge and winning the prestigious Piolet d’Or for their achievement. She has turned this experience into a fascinating interactive case-study of successful project execution of truly innovative goals. Cathy has been a professional speaker for over 20 years, and has presented her message to companies in 44 countries on six continents. She is a Fellow of the Professional Speaking Association of the United Kingdom and Ireland, who have bestowed upon her their highest award, the Professional Speaking Award of Excellence. Her spring 2019 expedition is a ski ascent of Mt. Steel, a 5,000 metre peak in the Canadian Yukon. 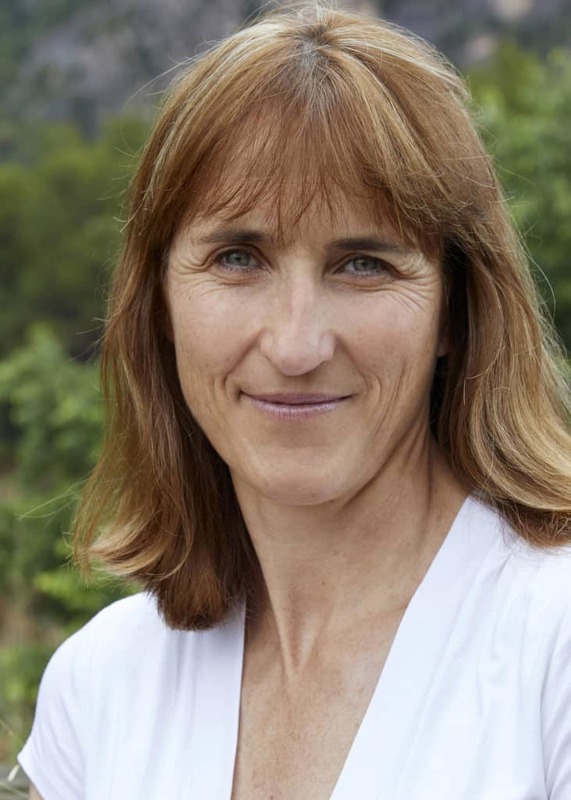 Cathy is actively involved with charities focused on female empowerment, notably the Rwenzori Women for Health project in Uganda and the Astraia Female Leadership Foundation in Germany. She lives in Andorra, in the Pyrenees mountains, from where she pursues her speaking career and explores the mountains of Europe. In her free time, she does technical rock-climbing and ski-mountaineering. Her day-to-day adventures can be followed on Instagram @CathyODowd. To book Cathy for your event, contact Front Row Speakers on +353 1 485 3991 or email welcome@frontrowspeakers.com.